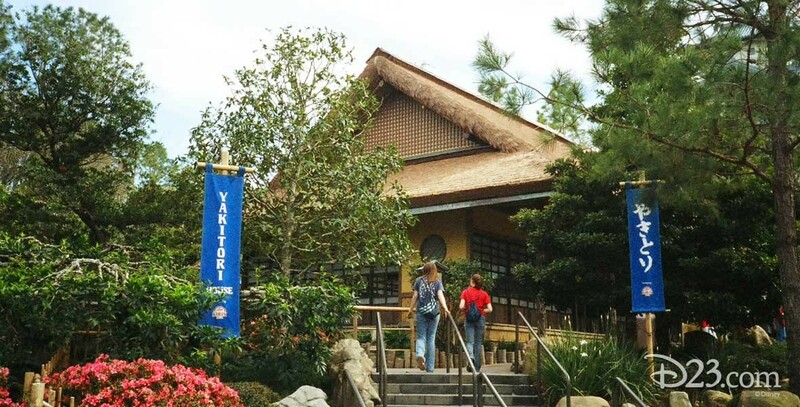 Yakitori House Fast-food restaurant in Japan in World Showcase at Epcot; opened on October 1, 1982. Located in the midst of a Japanese garden, the restaurant is named after the skewered chicken dish served here. It was renamed Katsura Grill in December 2011.